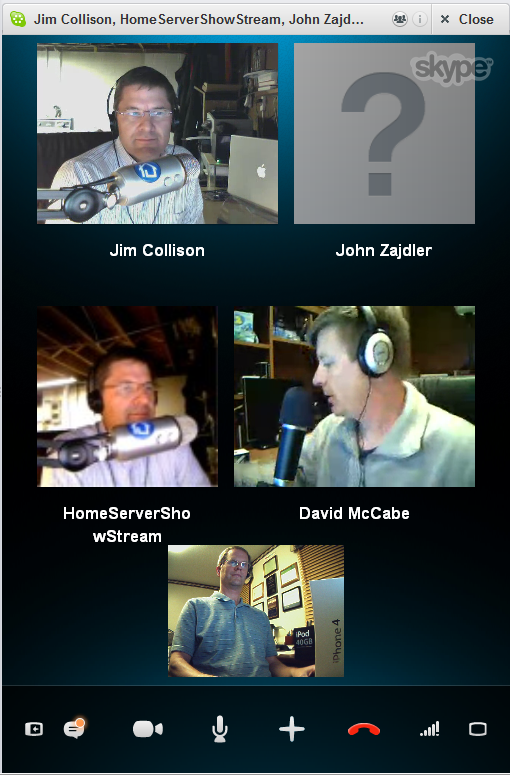 Yesterday, I was invited to be a guest on The Home Server Show Podcast, this was to be my first podcasting experience. Very true in my household. I first heard of the news from my son at 7:53pm eastern time, he used WhatsApp to send my iPhone 4 a very memorable instant notification. We have lost a great innovator, and he inspired our youth. This is just sad. Whatever you think about Apple's products and business behavior, bringing the entire tech industry up a notch or two is an impressive legacy. Frankly, we all come across a lot of tech junk. Knowing there was somebody out there who always strived for considerably better-than-average was a good thing. 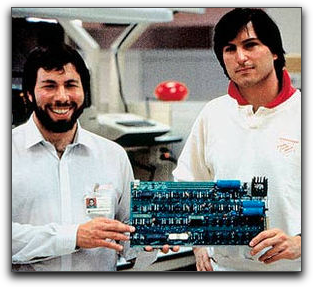 And don't forget the incredible tech enthusiast who partnered with him in the early days, Steve Wozniak. (update Thu Oct 6: Woz recorded this moving 2 minute video tribute). But the show went on. 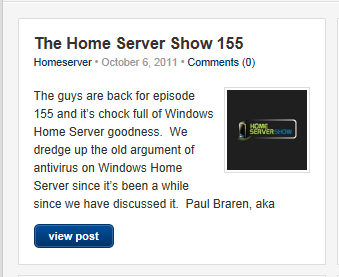 Only 2 hours after the news, I was the featured guest on this podcast that I've listened to since 2009. It's a challenge to come up with profound stuff to say when you're a bit nervous, on camera, and trying to figure out ways to keep it entertaining. We had some Skype glitches, and I had bit of a shaky start, but I hopefully redeemed myself later when I got to talk tech. Specifically, about my recent antivirus findings for Home Server. And it actually all turned out to be quite a bit of fun.